Teepee Tent – Sleeps up to 6 People! 3pc Lohani Suitcase Set – 3 Colours! Kalmyk Cabin Suitcase – 4 Colours! 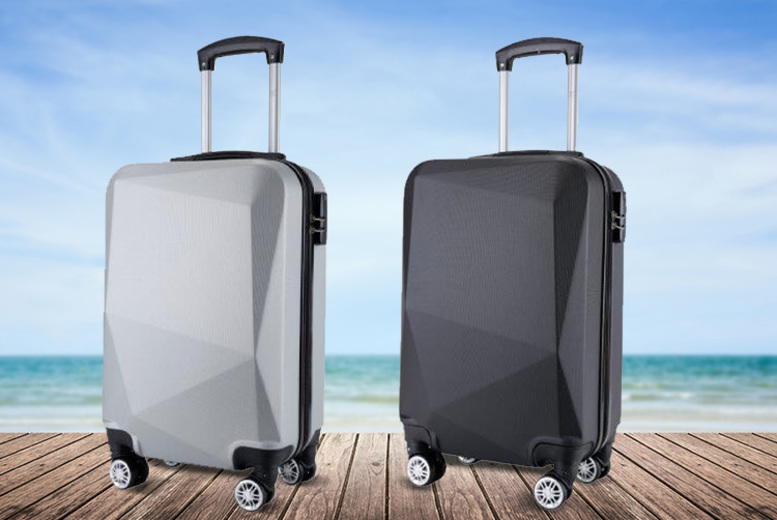 Hardshell Horro Cabin Luggage Bag – 4 Options!